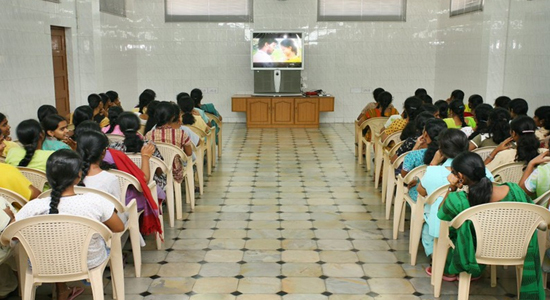 The campus life at SREE VAHINI is wholesome, easy and fun filled. 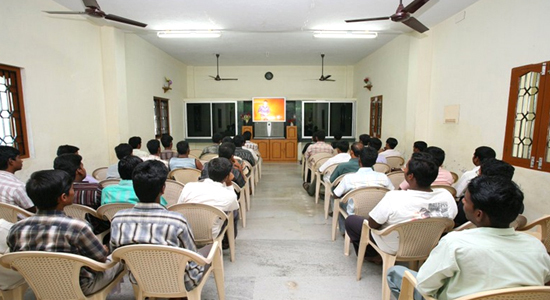 It provides the students a judicious mix of education and enjoyment. 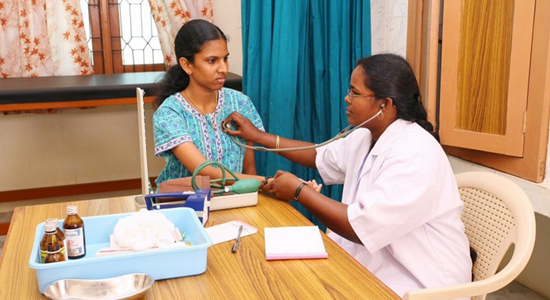 The SREE VAHINI campus offers to both the day scholars and residents a complete suite of facilities that are very self sufficient. Thus the student has absolutely no need to step out of the college premises for anything. It goes that extra mile to make the life of students staying at hostels that much more comfortable and pleasant, thereby making it second home. 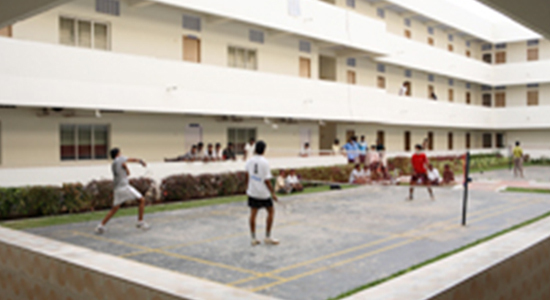 The college provides excellent and separate hostel facilities for both boys and girls. 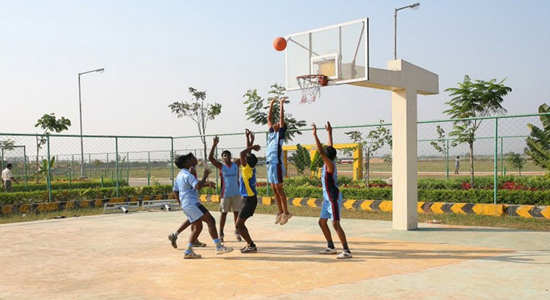 The students are provided spacious rooms with attached bath with running hot and cold water .subscribing to the fact that student need to have fresh air combined with physical sport it offers spacious and large play courts /playground for volley ball, basketball, shuttle, Cricket and other outdoor games. 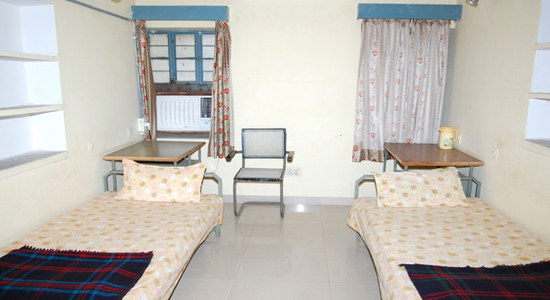 The college has comprehensive hostel facilities for the students. The Boys' Hostel of 11020 sq.m has 96 rooms spread over three floors and accommodates about 520 students of B.E/ B.TECH and MBA. The boy’s hostel has separate library, reading room, shuttle courts and a shop to facilitate the students. 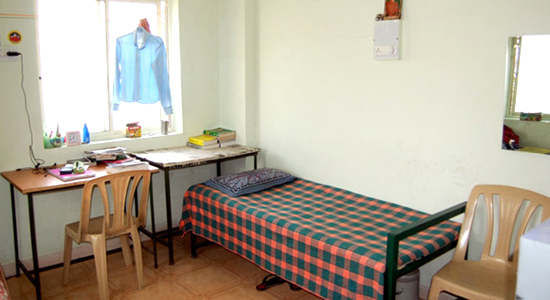 The hostel block also has STD facility. Healthy and nutritive food is served. The hostel kitchen has facilities for steam cooking with gas stoves. The dining hall covering an area of about 750 sq.m for accommodating large number of students at a time. 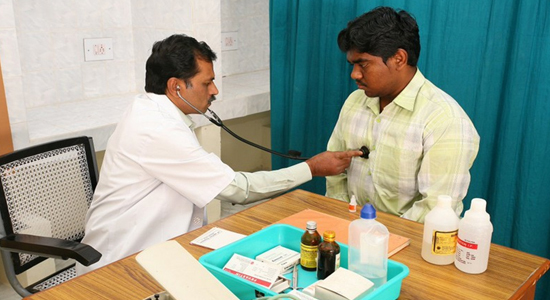 Students can entertain the visitors only during the visiting hours. The normal visiting hours are from 4.40p.m to 5.30p.m on working days and from 8.00a.m to 6.00p.m on Sundays and other holidays. Any student willing to attend a function in the house, marriage or any other ceremony. Will be permitted to go only if the request is directly made by the parents to the principal. Day Scholars are not allowed to visit the hostels on any account.